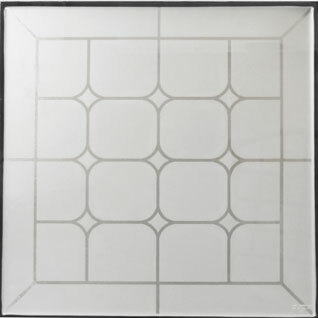 Make a Big Statement for a Fraction of the Price! 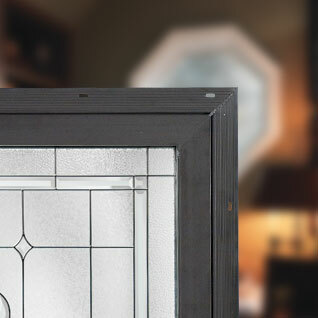 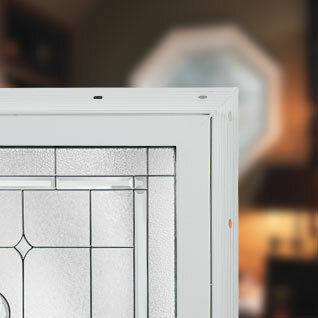 Say goodbye to plain frosted glass, rain glass and other drab window options! 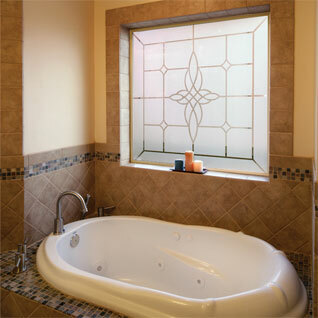 Introducing the Bath-Lite Series from Hy-Lite, America's Number 1 Bathroom Window. 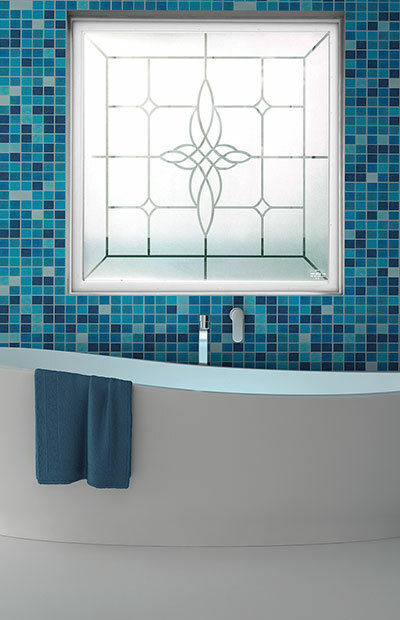 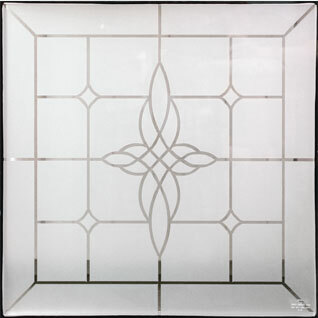 Fitting perfectly into your 48 inch x 48 inch rough opening and available in four designer frame colors, the Bath-Lite Series Decorative Economy Window will enhance your look without increasing your costs.